The Bennett S. LeBow College of Business is among the elite 20 percent of business schools to be accredited by AACSB International – The Association to Advance Collegiate Schools of Business. 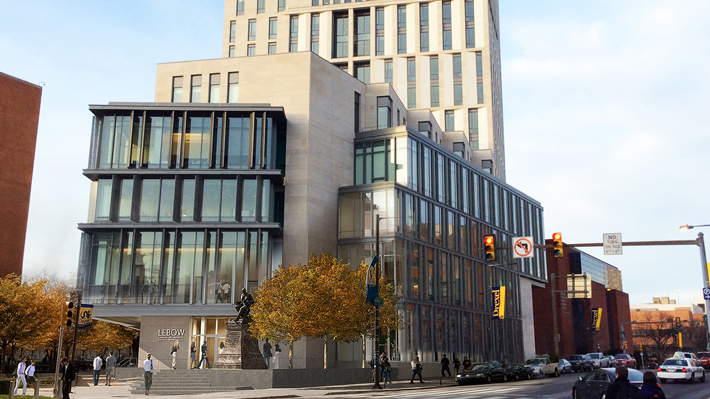 Drexel is a comprehensive global research university and one of America’s 15 largest private universities. Rankings by scholars place Drexel LeBow faculty among the Top 75 in the world for research in the fields of finance and international trade. A member of the LeBow faculty was named Drexel’s best teacher three consecutive years. Drexel’s LeBow College of Business is among the elite 20 percent of business schools to be accredited by AACSB International.